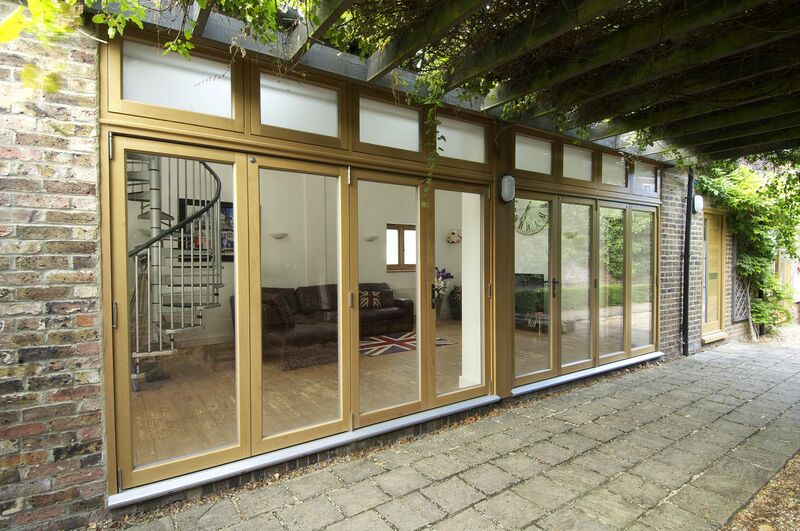 Factory applied micro-porous coatings, using a three coat paint or stain system in a vast selection of colour options, providing maximum protection but minimal maintenance. 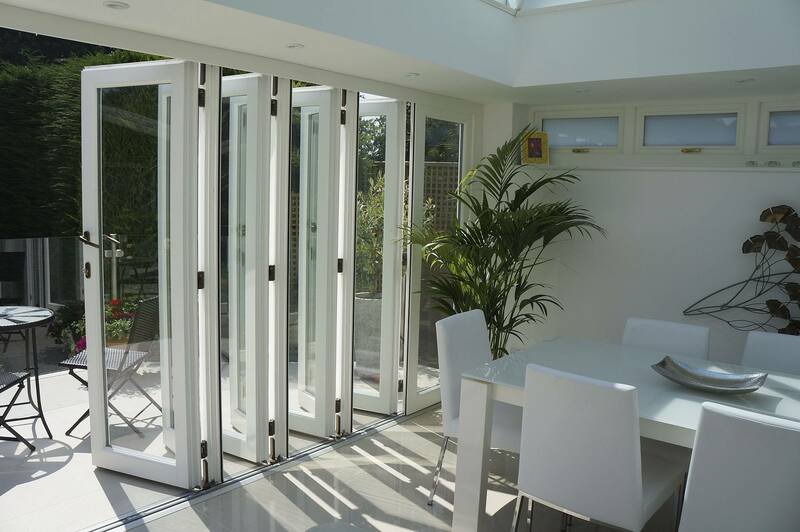 Multi-layer engineered timber sections to resist warping and twisting, keeping your doors functioning beautifully all year round. 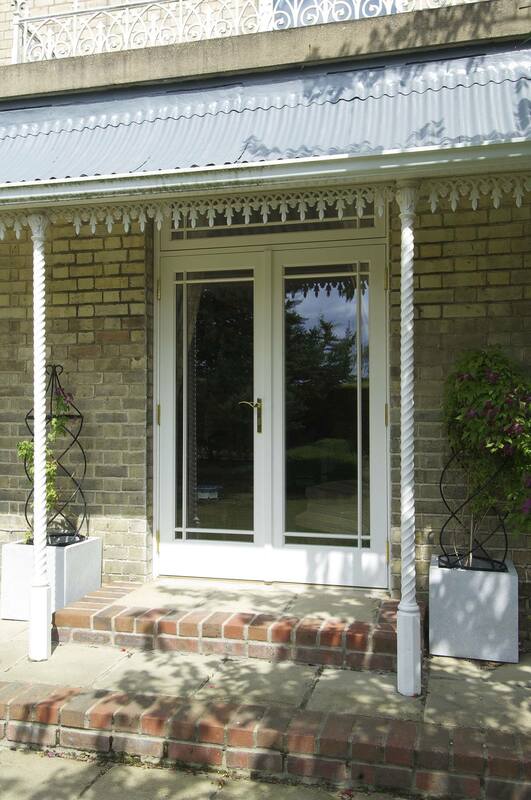 Multi-point locking mechanisms provide advanced security levels. 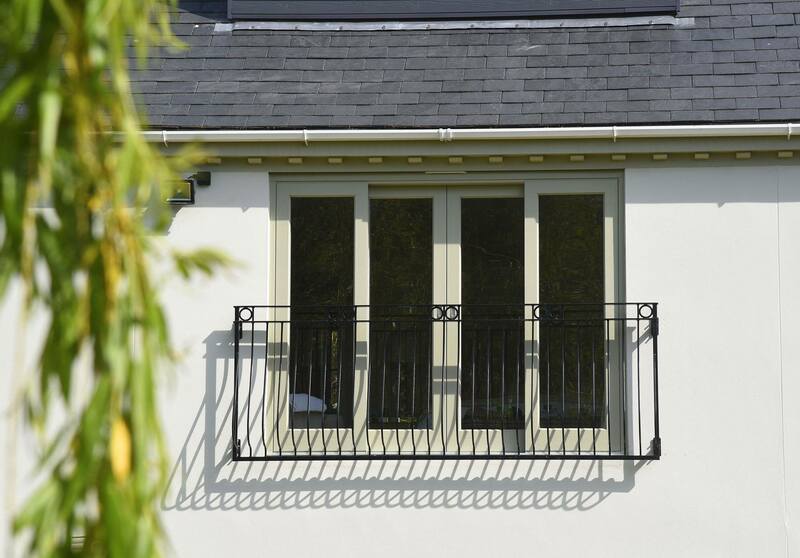 Made to measure specifically for the requirements of you and your home with a huge number of customisable Traditional and Contemporary styles to suit any period of property. 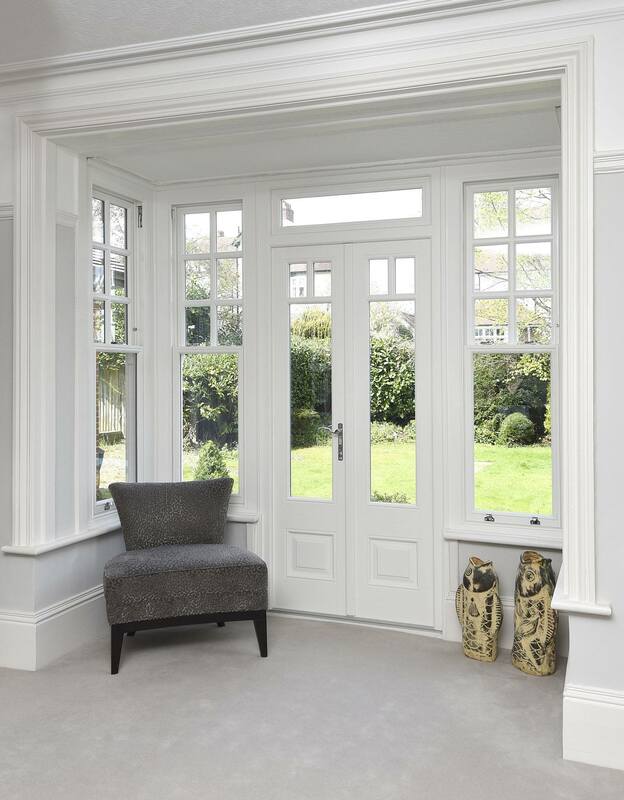 Enhanced thermally insulating glass creating glazing units almost twice as effective as ordinary double glazing, with internal beading (fitted from room side) for optimum security. 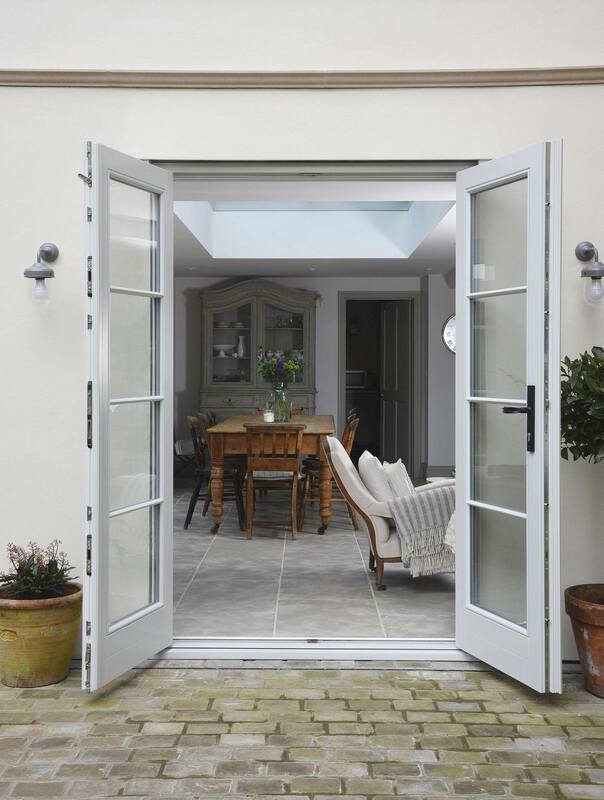 Extensive range of elegant ironmongery options to give modern or period touches, including the beautiful Samuel Heath range. 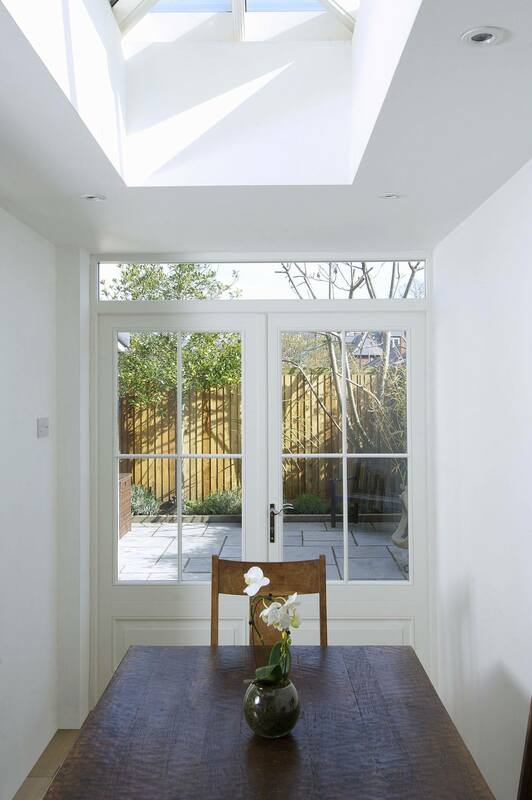 Glazing options include stained glass designs and etched or sandblasted glass effects. 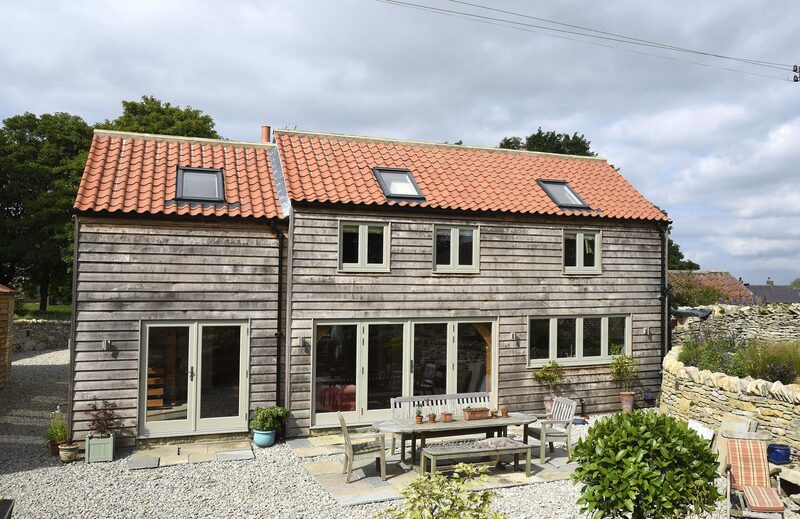 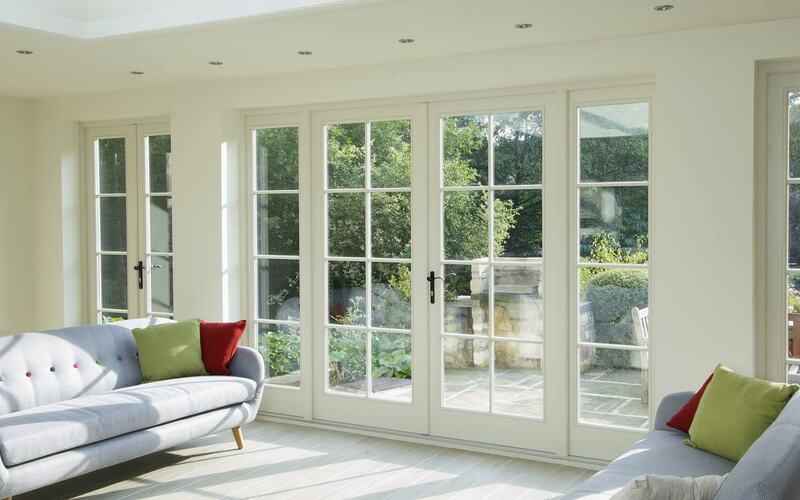 Opening up your living space and bringing the outdoors closer, the practical yet beautiful Timber Windows range of French Doors, Bi-Fold Doors and Patio Doors are a joy to use and can enhance both your home and lifestyle. 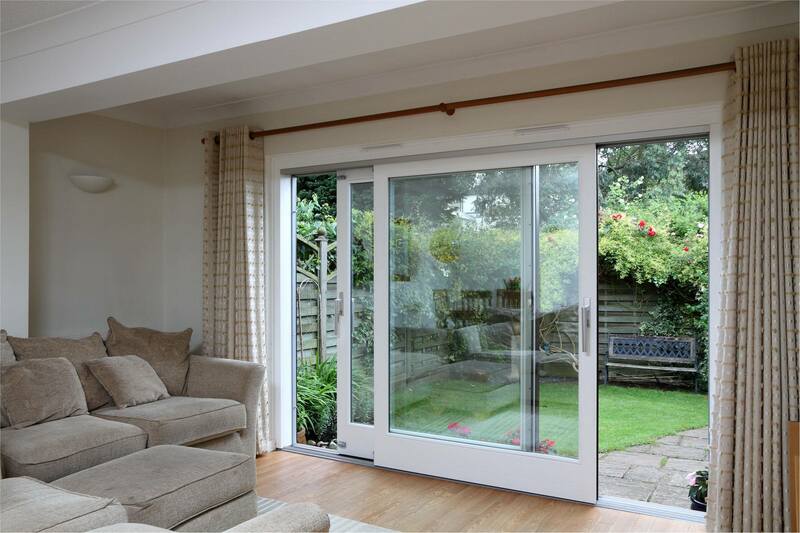 French doors can open inwards or outwards, Bi-Folds can stack neatly inside or outside and Patio doors slide effortlessly, all authentically styled in either traditional or contemporary designs. 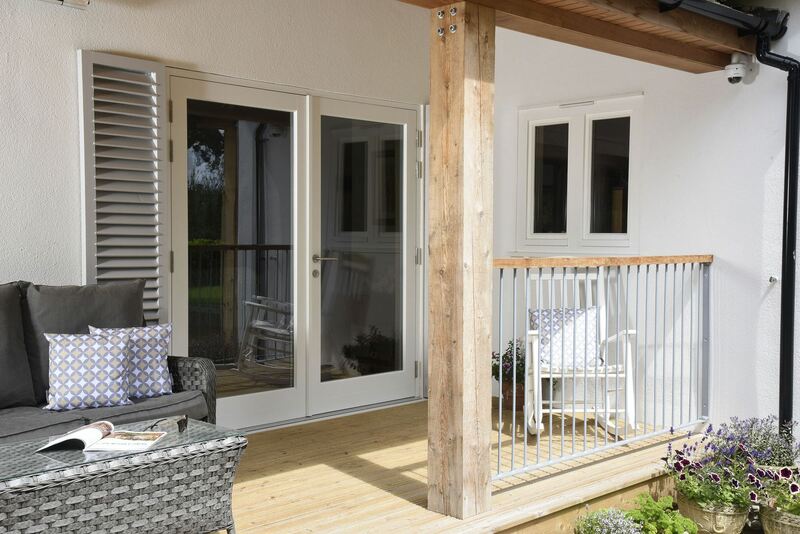 Constructed to the same exacting standards as our windows, with timber guaranteed for decades, our door sets incorporate a host of technical innovations for absolute peace of mind. 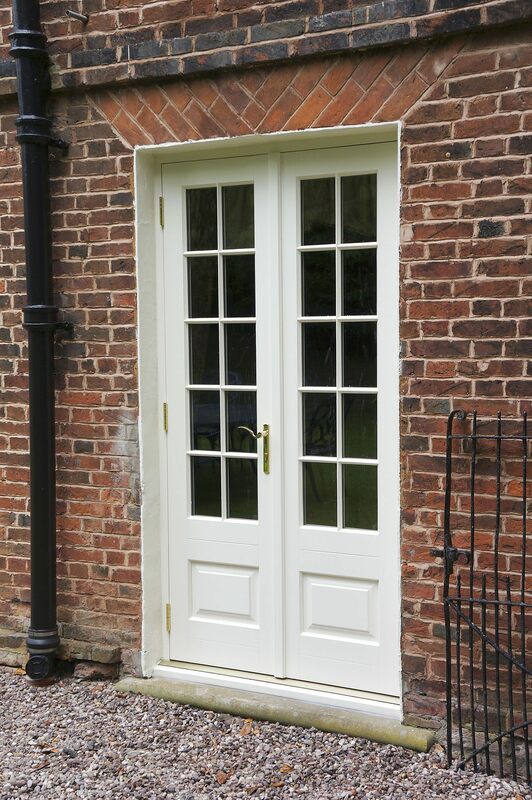 These beautiful doors are factory glazed and have factory applied paint finishes, ensuring a long life and low maintenance. 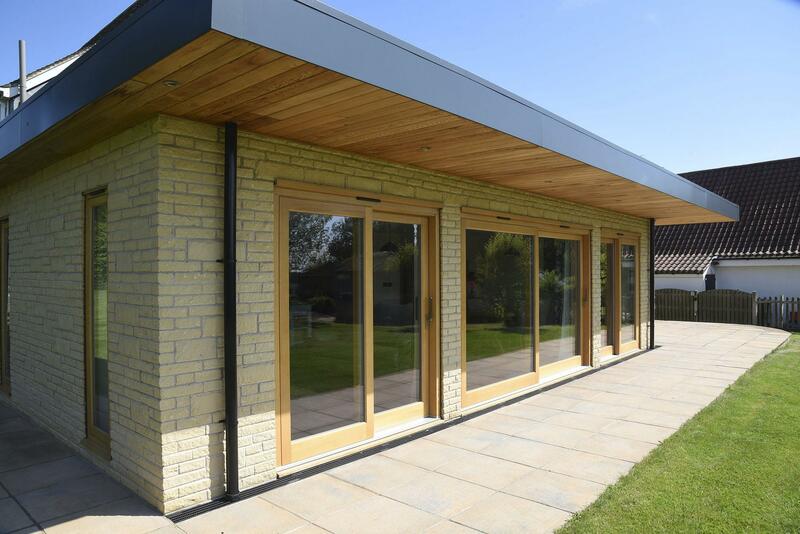 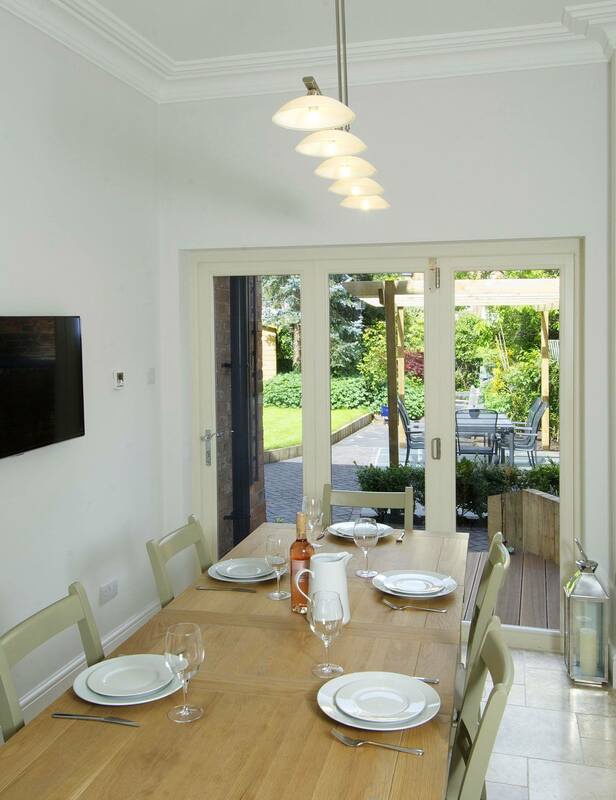 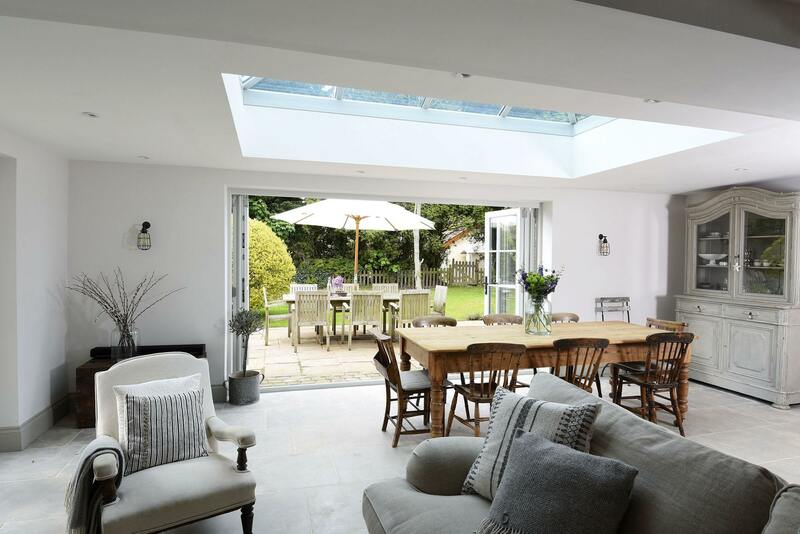 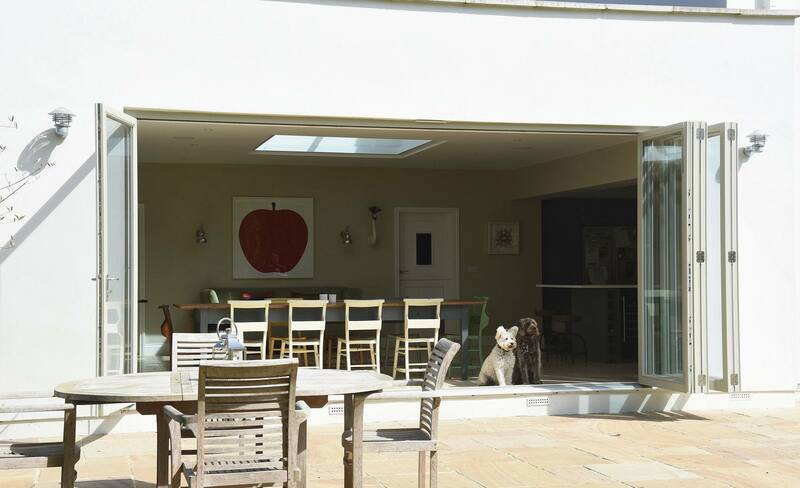 Using the very best in energy efficient glass, innovative technology and time proven timber engineering, we can create doors that offer a bounty of natural light and unobscured views, removing boundaries so you enjoy your home and garden as a whole. 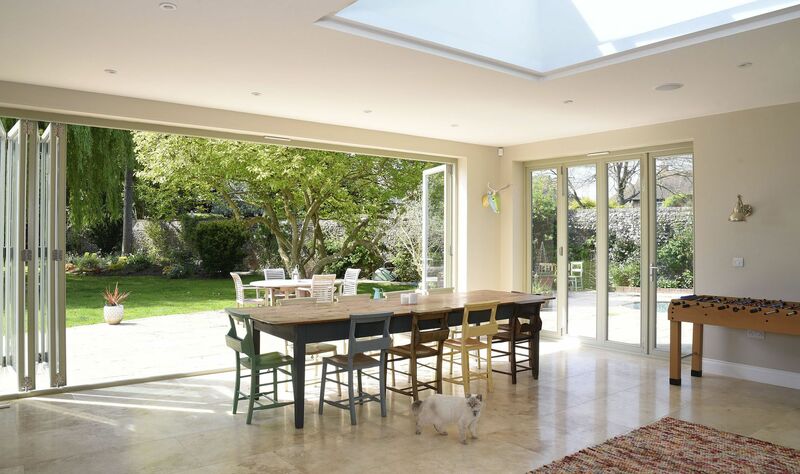 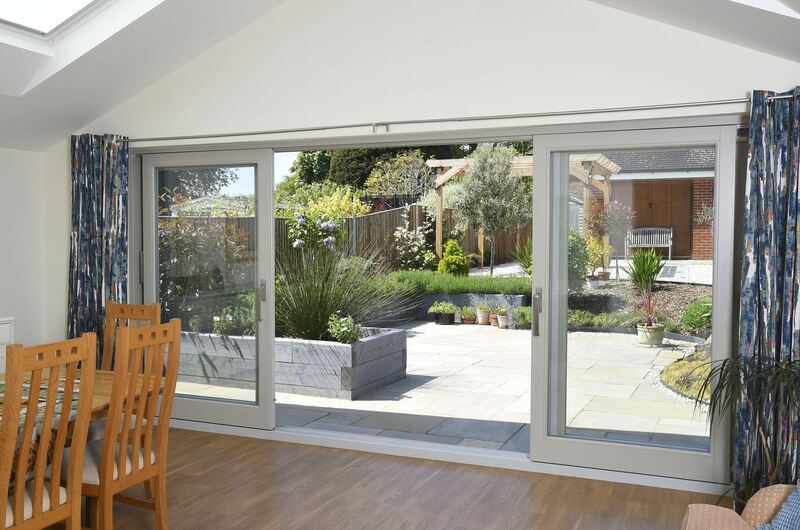 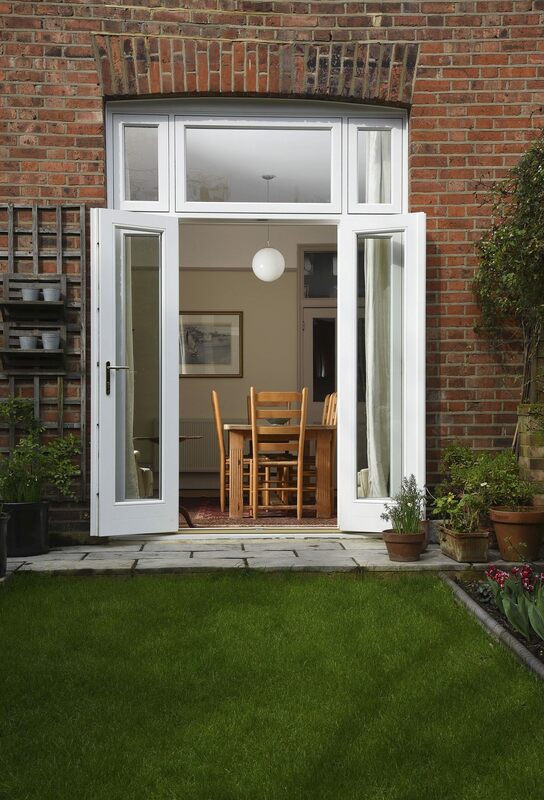 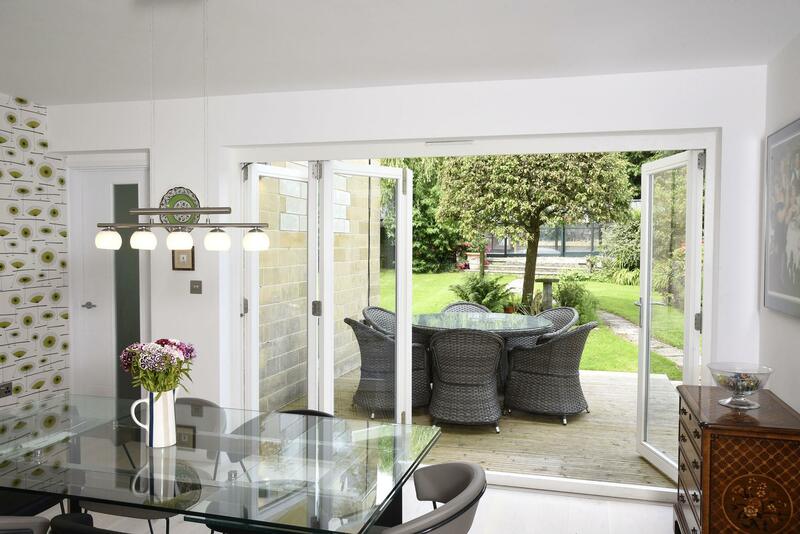 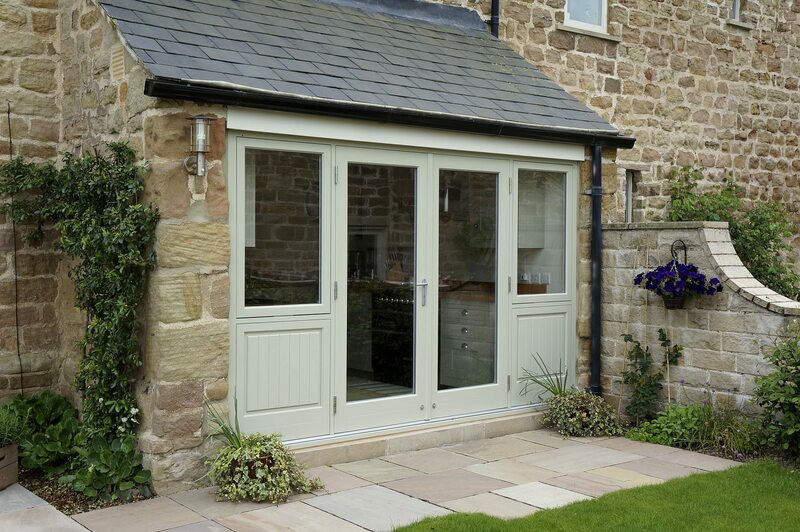 Our beautiful range of doors extends to Patio doors, folding sliding – or “bifold” doors, French doors and Stable doors. 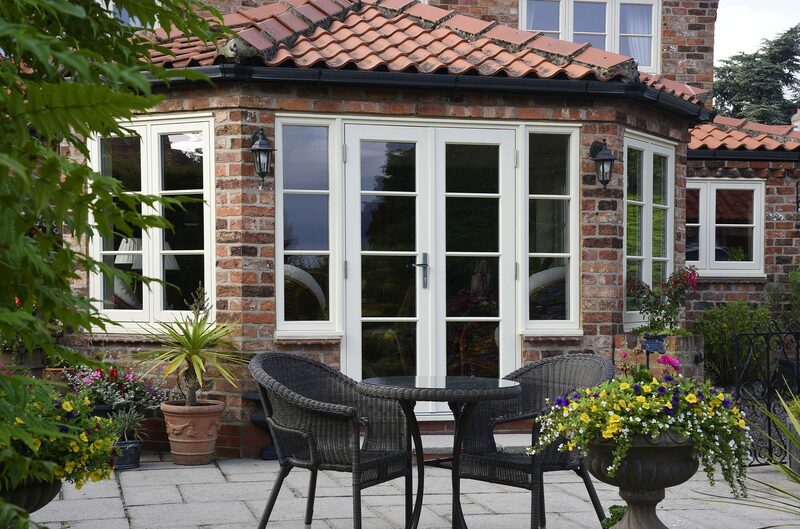 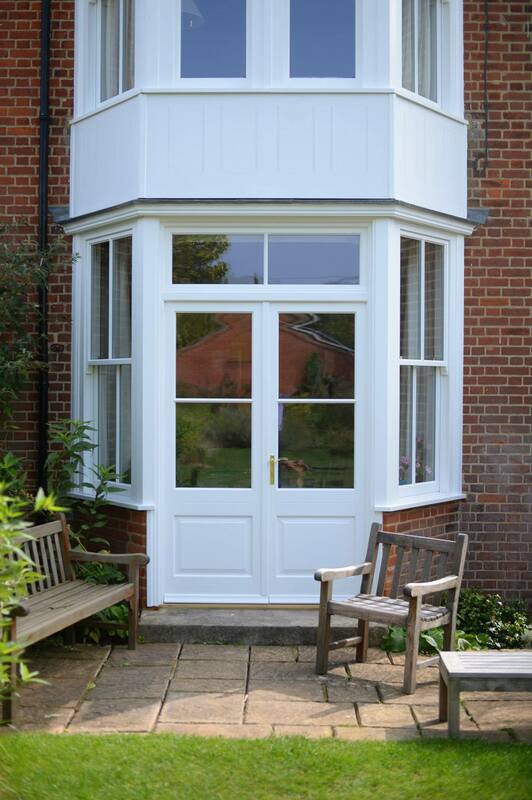 All are manufactured using our strong, layered timber and top performance double glazing. 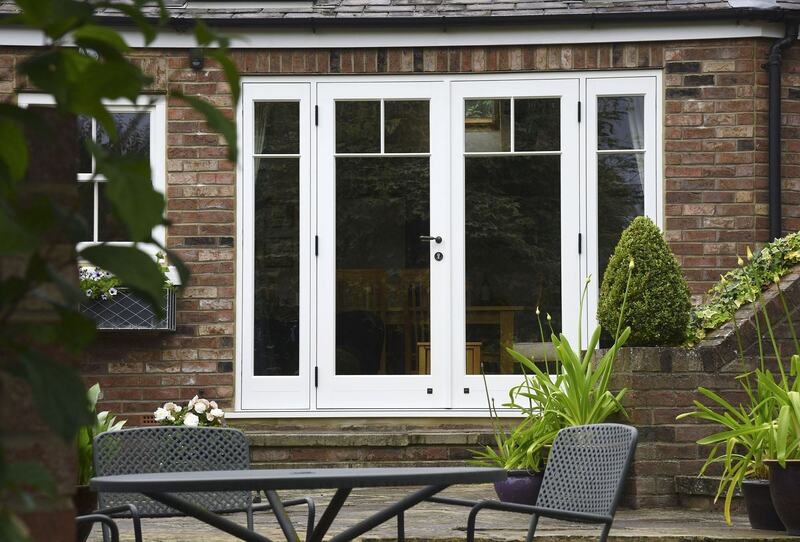 This durable and reliable combination is finished with a thorough treatment to ensure an exceptionally long-lasting weather-proofing, unrivalled protection from the elements coupled with elegance and style. 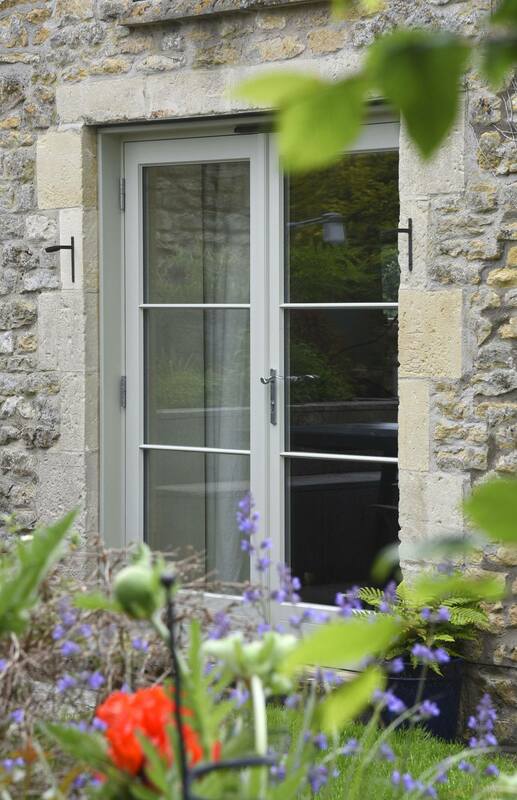 Timber windows are not just about beautiful windows, we also create exceptional doors to add character, style and real value to your home. 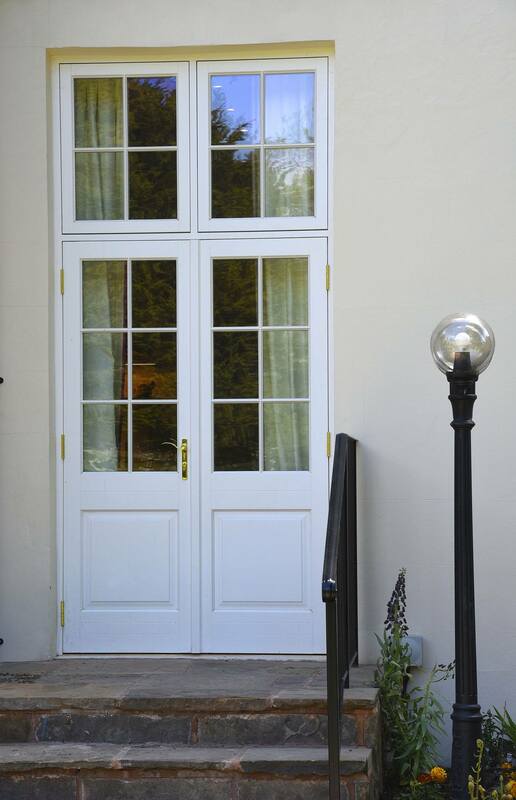 Call us now – together we can design and build the perfect doors for your home.